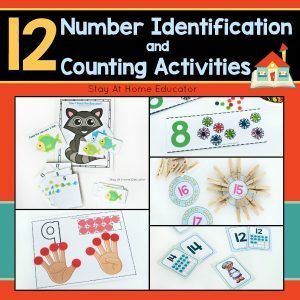 Give your students to focus they need with these counting bears printables that pair with balancing scale activities. 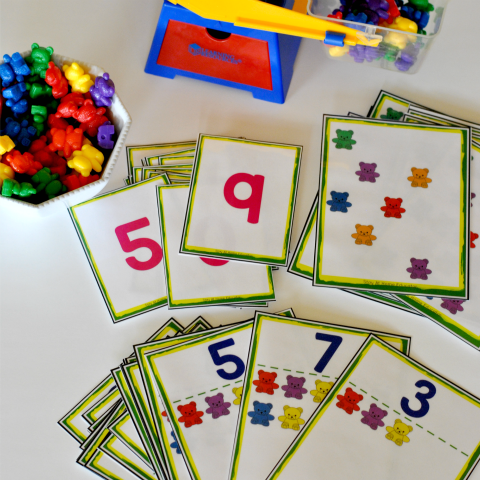 these task cards are colorful and fun, inviting your preschooler to explore various measurement related math concepts. 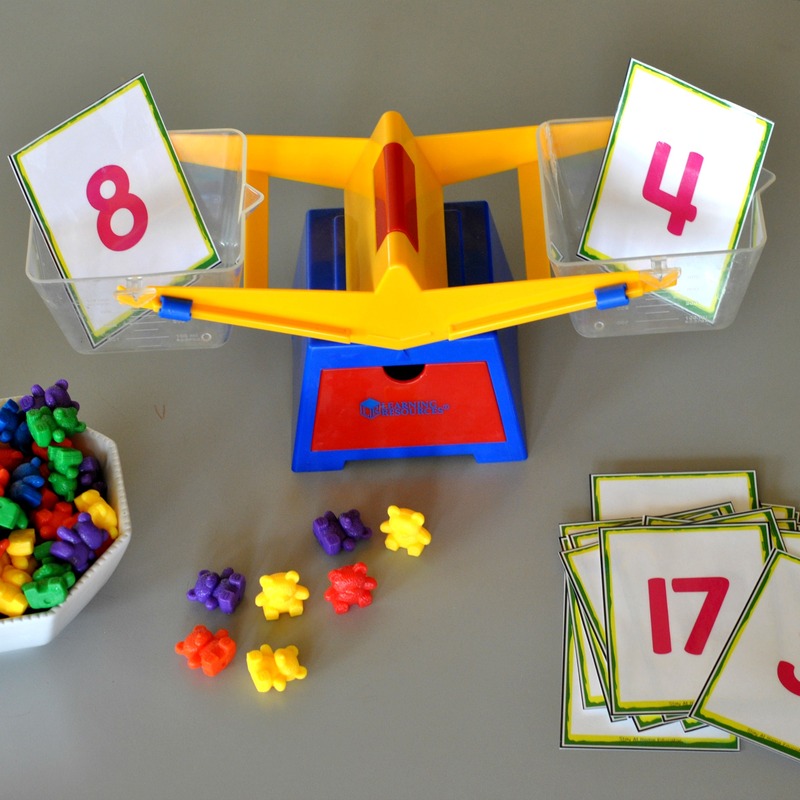 Designed specifically to give direction and focus to a math center, these balancing scale task cards are just what children need to focus and have fun learning! 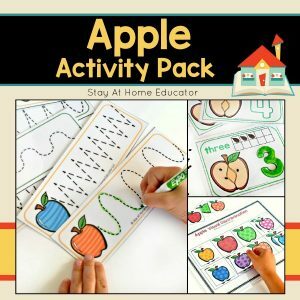 Included are three different activities offering three levels of difficulty. 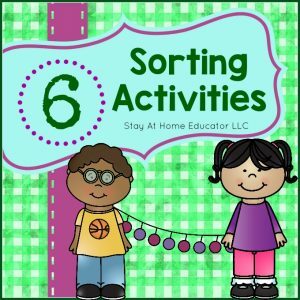 Give your students to focus they need with these counting bears printables that pair with balancing scale activities. 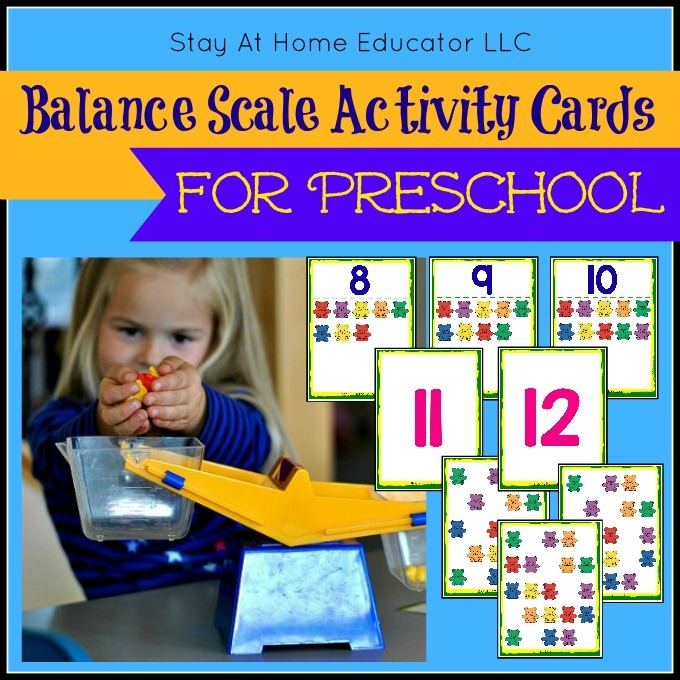 You can read more about how I use these balancing scale task cards in my preschool here. 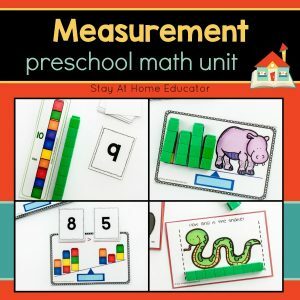 This printable also pairs perfectly with my Preschool Math Unit: Measurement. 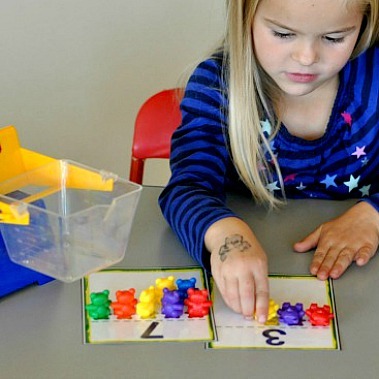 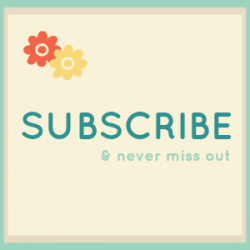 If you’re looking for math lesson plans for the entire preschool year, then check out this discounted bundle: The Ultimate Preschool Math Lesson Plan Bundle.